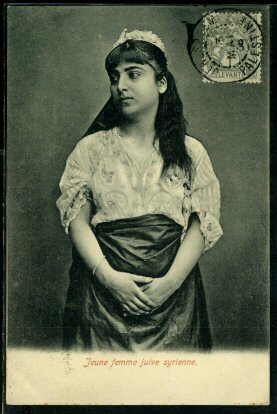 Jewish Women Types on the pictures below. 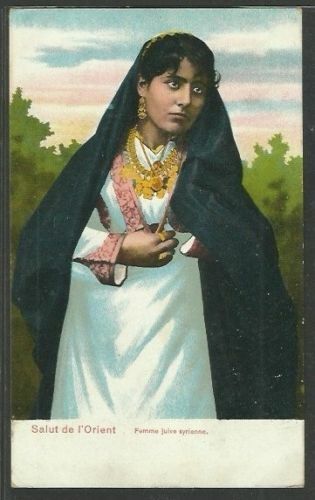 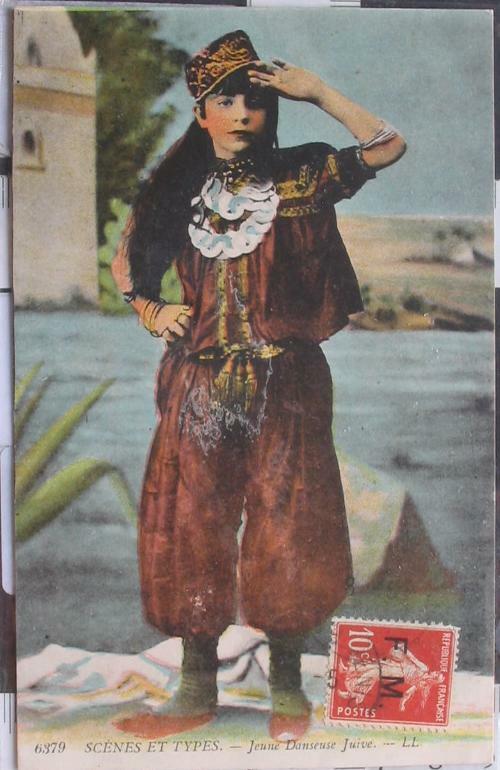 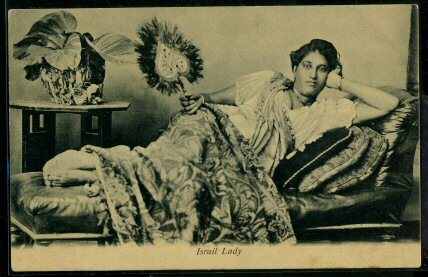 Jewish Woman in India 1910. 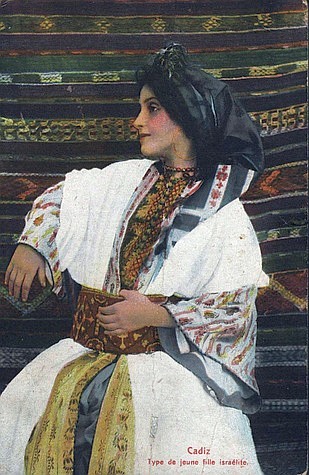 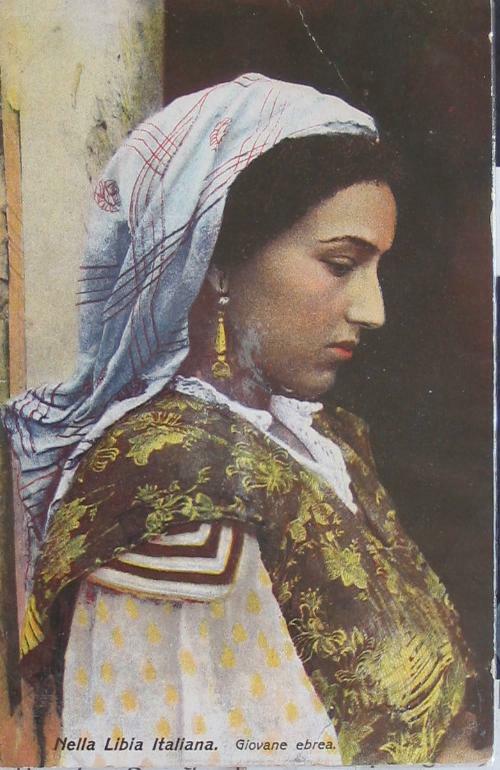 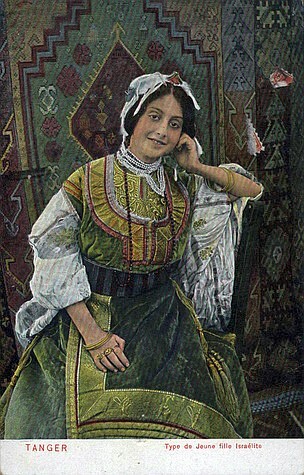 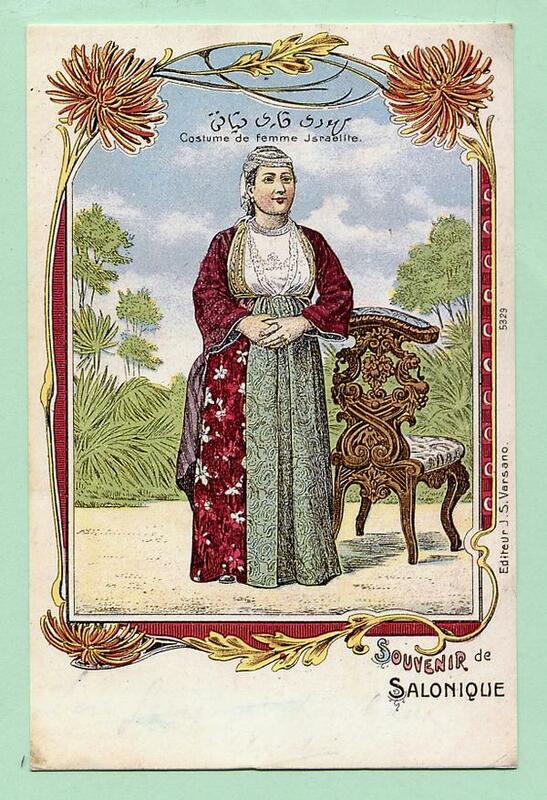 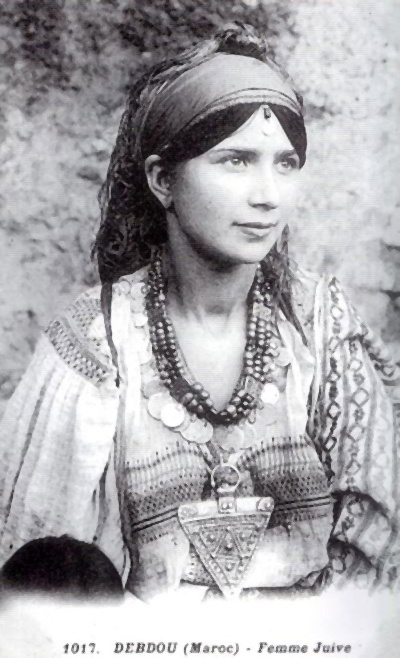 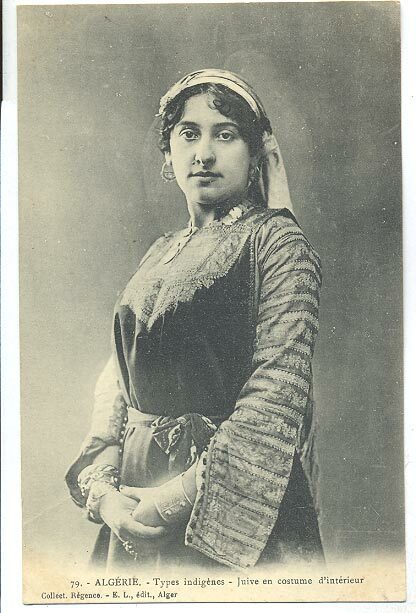 Jewish Woman in Salonika, Greece. 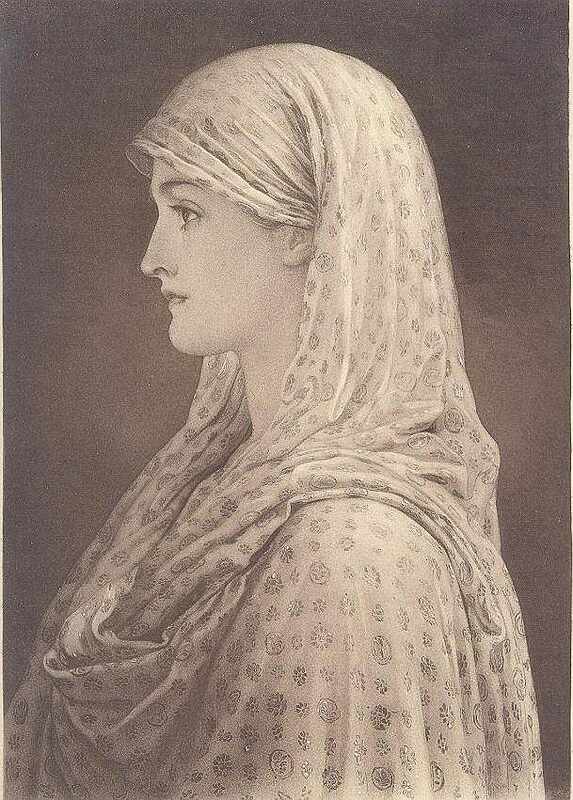 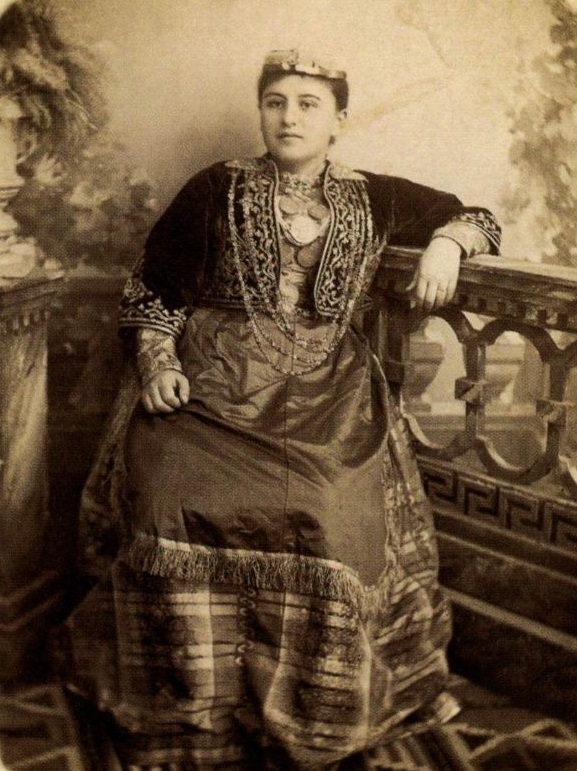 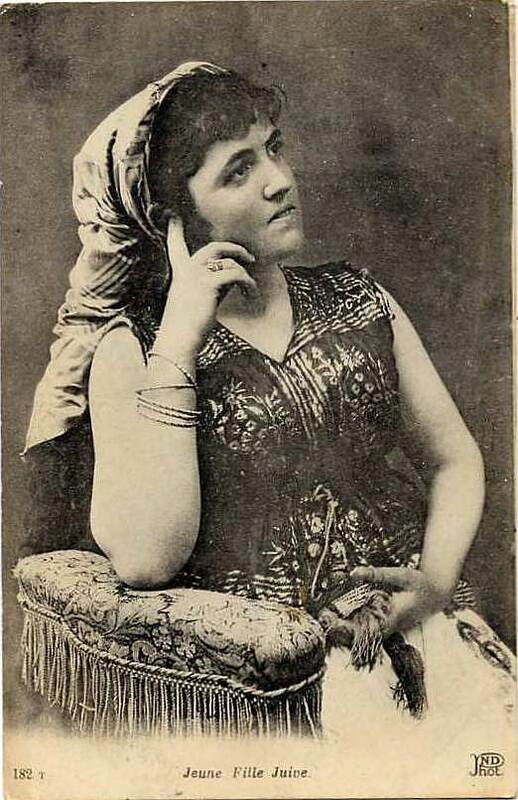 Jewish Woman, Karaim Crimea 1860s.